Puma and Sega have launched an iconic new preview video for their upcoming partnership. 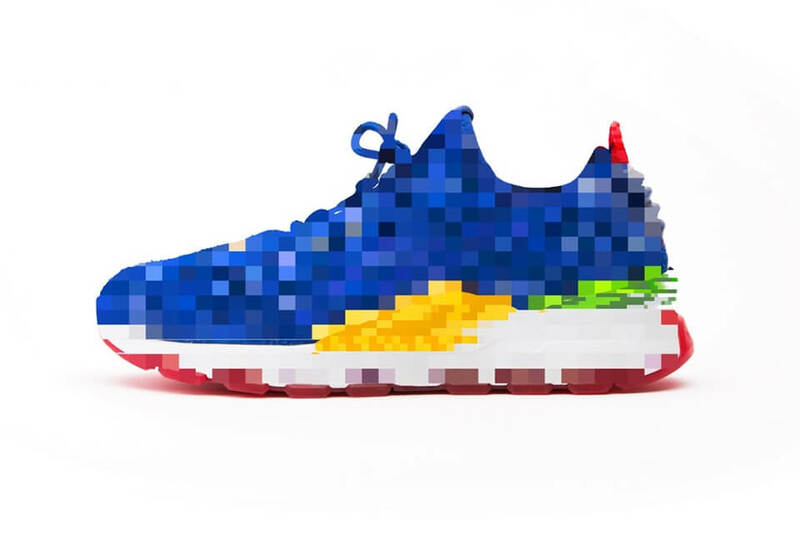 The preview video features sonic the hedgehog and a pix-elated image of what we can only imagine will be the new sneaker the team will be launching together. The two will be joining forces to launch and all new trainer called the RS-0 sneaker. The sneaker we be a reworked version of the original RS line (Running System) that was released in the 1980’s. The trainer will feature iconic shades used from the video game with Sonic influencing the colourway and shoelace tones featuring royal blue puma shoelaces. From the preview image we can see shades of red, yellow and blue. Take a look at the video preview and see what you think of this upcoming partnership between Sega and Puma and upcoming release of the Sega x Puma RS-O. The release is due to drop at selected retailers in June.